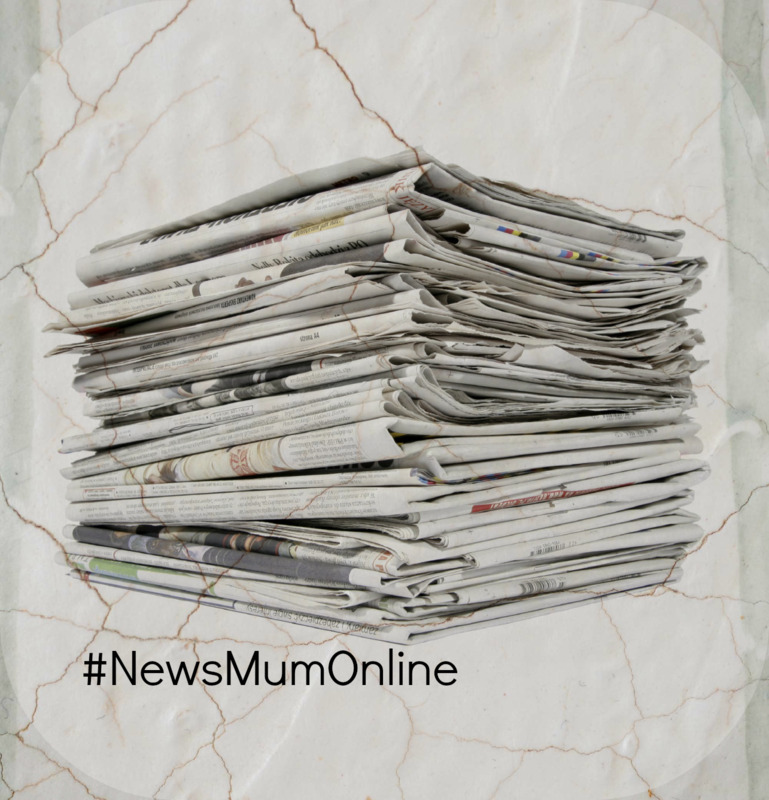 A long time ago I set up #NewsMumOnline but I don't post often enough. I do have a HUGE pile of newspapers though as the intent to read them and do a post is always there. So for months Amazon, Google and Starbucks have been getting a tongue lashing for legal tax avoidance, with people not knowing whether to blame them, or whether to blame them that make the rules! Now it would seem, from the front page of today's "i" (Britain's first and only concise quality newspaper) that they're all at it. Cafe Rouge, BHS, Pets at Home, Office, Pizza Express, Strada, Nandos and Pret A Manger are all photographed on i's front page today. So it would appear that the Government could make much more money by going after THEM, than by doing all the benefits fandango that they have been doing. The term "rich pickings" comes to mind. Surely the "low hanging [large] fruit" would be easier to pick, than squabbling around taking tens of pounds off the man on the street. But then, it's who you know isn't it, and those upper classes take care of their own. The Eton crew and so on. Many of our best known high street restaurants are avoiding being due for MILLIONS in tax by using the controversial Eurobonds scheme! Surprise! Benefit cap is failing to achieve its aims, study concludes http://t.co/z8rDNOFf5G via @guardian From study in #london borough. Even my imaginary crystal ball could have foreseen THAT! But then it depends on whether you know what their AIMS were!!!! Hhhhhmmmm. Save money for the budget = no! Divide and conquer = yes! Make the working poor hate the out of work/disadvantaged poor = big tick! Make the poor poorer = larger tick! Get the poor out of London, so that more of London's towns could be gentrified = tick! Even our entry in the EU now seems suspect, when one of the major things it achieved was flooding the job market with people who could work cheaply thus keeping the national minimum wage at a rate that is bearly higher than what I was being paid to work in C&A when I was only 18 years of age. One thing that really caught my ear on @lbc973 last night was that some restaurants are making those who smoke e-cigarettes smoke outside. I think THAT is ridiculous. They are NOT a real fag, and should be treated as such, or excluded as such. Personally I think they're a super idea. Chris Tarrant the long standing presenter of Who Wants to Be A Millionaire is hanging up his hat and retiring at the age of 67. He has presented the show since its launch in 1998. There are no plans for any further shows (beyond those already scheduled) now that Tarrant has jumped ship. Coalition's £1bn scheme to address youth unemployment deemed a failure!!! I for one think that in the last 15 years too many young people were encouraged to go to University, when life skills and getting in at a job and working your way up (especially in a recession) are more important. In my day, you only did A-levels and went to Uni if you were extremely academic. It's not for everyone and I think for some, university over promises and under-delivers especially in the current climate. I got a good degree from a reputable University (not an ex-Poly) and yet still I went into Retail. I worked my way up VERY quickly. But in a recession experience counts for a lot! The thing is our youth need inspiration and motivation and the Job Centre is not a place to get either of those! Plus, in the absence of graduate jobs, the retail jobs need to be providing a living wage, circa £10.50 an hour. Thanks to cheap labour, imported from all across labour, the shops have no incentive to pay that. Added to that the lack of unions and the erosion of worker's rights under this government and it doesn't paint a pretty picture! The link I have added in the last sentence is about paying to lodge a tribunal claim, but added to that, they changed the law to state that you have to have 2 years' continous service now instead of the prior one year's service to be entitled to lodge a claim for unfair dismissal in the first place!!! You know what, I am not even half way through the paper, but I think I will end this there. Too depressing. Anyone got any good news? Oh yes, a Royal Prince is being Christened today!